The world of employment is full of contract. 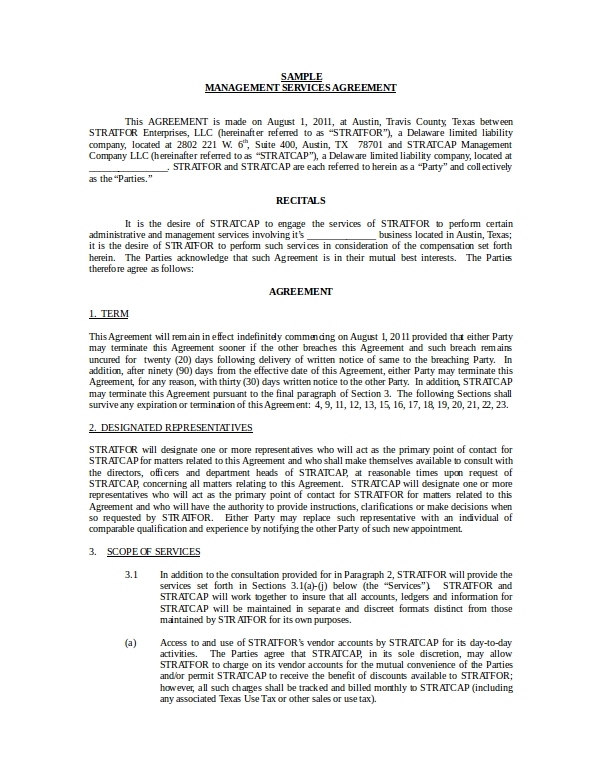 The moment you join in a company, you enter into a contract. And there is no exemption. The security guards, staffs, associates, and the managers, they are all alike. They will have to sign a contract. 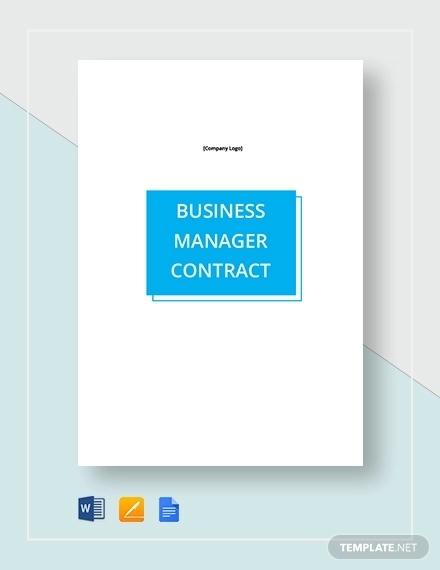 In this article, we will discuss how a contract works, particularly that of a business manager. An employment contract is a binding terms that both parties, the employee and employer wild adhere to. 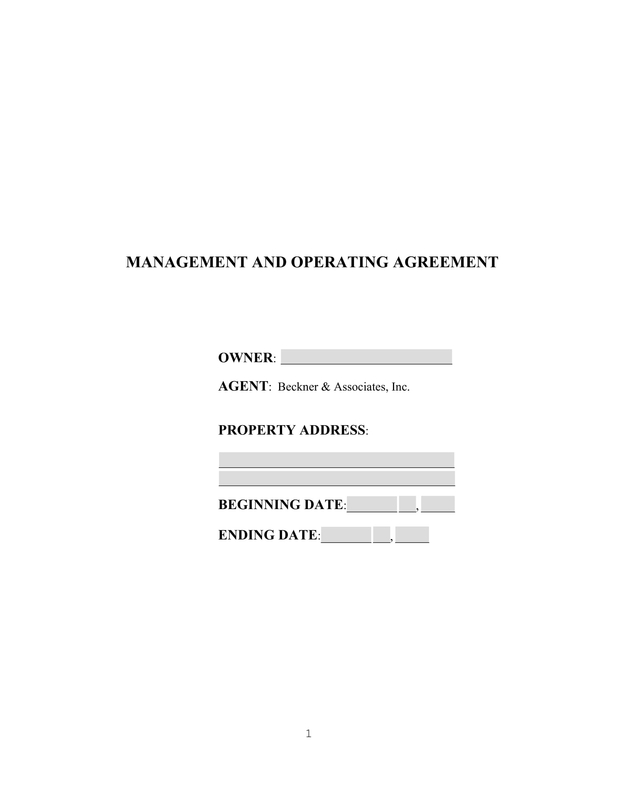 What Can be Found in a contract? Salary or wages. The salary probably is the most important item that either the employee or employer will look into in a contract. 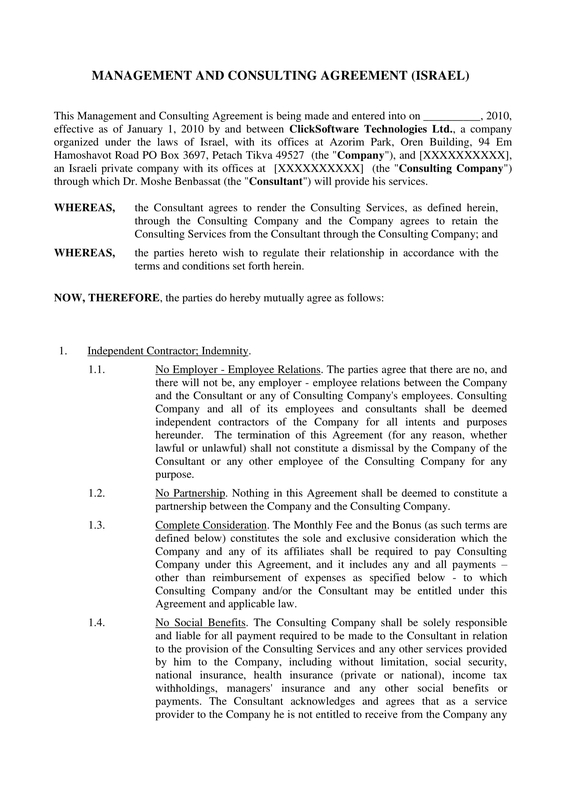 The salary, together with the dates, the names, and signature, is one of the changeable entries in an editable contract document. So it is expected that one should double check it when reusing or editing archive files. Schedule. The schedule is usually weekdays, depending on the state you are coming from. The time may be a shifting schedule, day shifts or night shifts. Others may have a noontime shift. Still others may offer a 3 or 4 day work in a week. Duration of employment. The duration may not be indicated, but others may indicate a year long or so. Some companies may prefer that the employee stay a little longer. The employer may indicate when the employee will regularized. General responsibilities. This is where one can read the duties of the employee, such as what the company expects him to offer, and what he does on a daily basis. Confidentiality. The confidentiality speaks of the terms that an employee should not be in any way too chatty about things related to the job. This can be about any sensitive matters, such as the kind of projects that the company are working on, et cetera. Communications. This is where how each party can communicate with each other. With the use of a mobile technology and the Internet, this may not be too much of an issue. But it is important that there should be a communication between the two. This is very considerable in times of emergency. Benefits. Included in the contract is the benefits, this is the benefits that the employee will receive either during or after his terms. Competency. 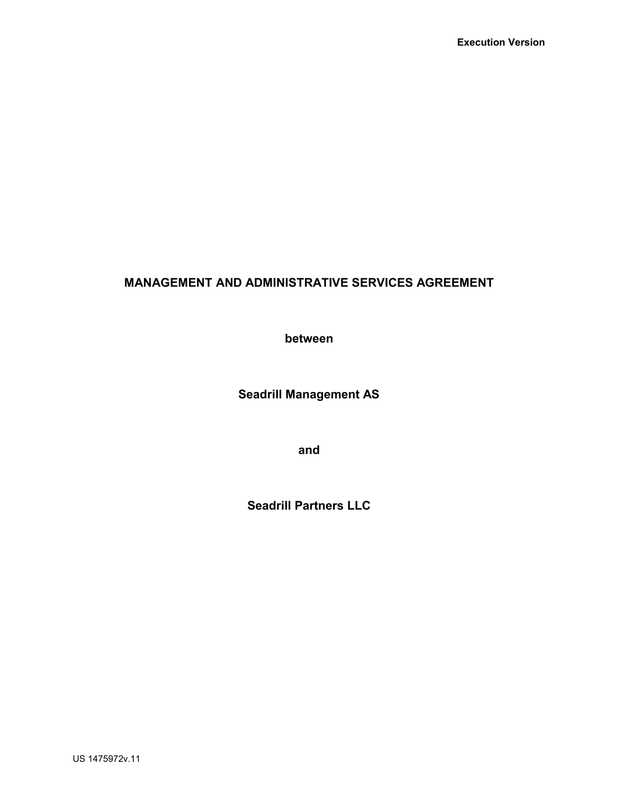 This is the statement that guarantees that both parties are in a sound mind upon entering the contract, that both are willing and capable before and during the decision of entering in the contract. Implied Employment Contract. 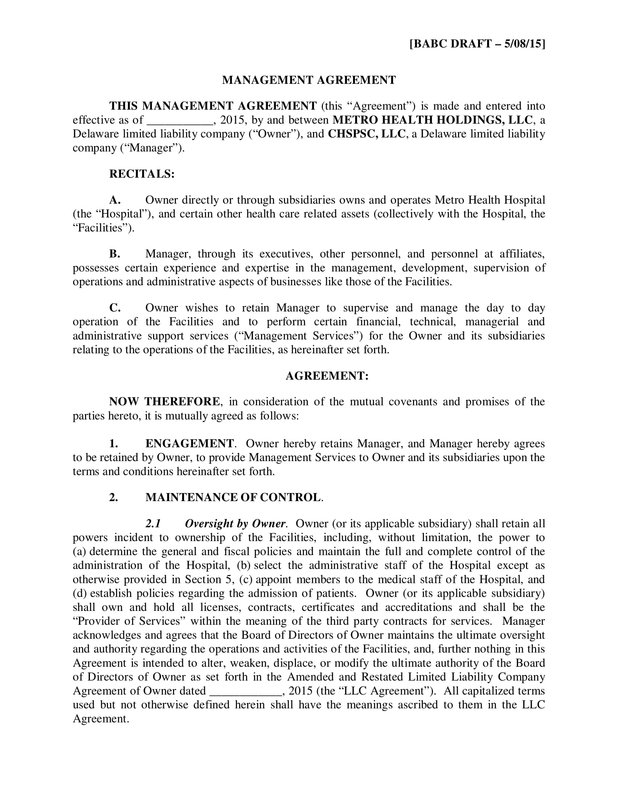 There are things that are part in the contract that may not have to be written. It is called implied contract. This is part of the contract that both parties will have to heed on to without really have to talk about it. It is not written, but you know it should have been there, but at the same time, there is no need to write such things because they are too obvious. The purpose of a contract, whether in an employment or in court or in any matters, is to establish the rights and agreements in between the two parties. 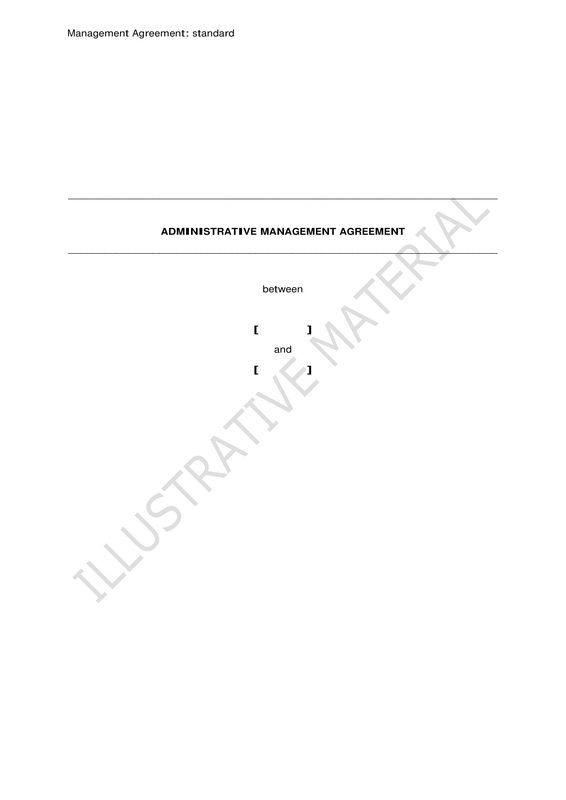 It establishes the relationship of a two “non relative” individuals, so that when they enter into an agreement, they will be bound to adhere to certain principles, code of conduct, and responsibilities. Among these responsibilities is the the practice of confidentiality. 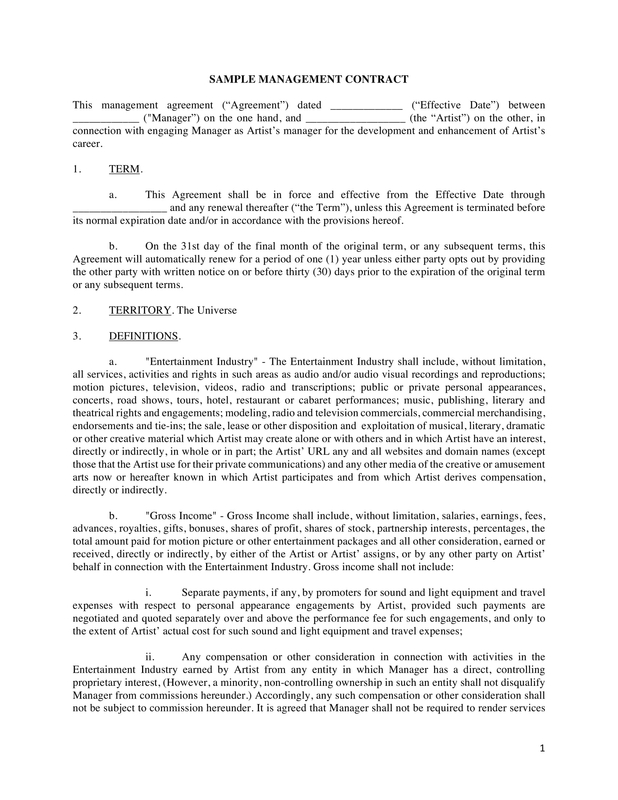 The contract will provide how each of these party should behave in the manner written in the contract. It also sets how two parties should relate to each other. 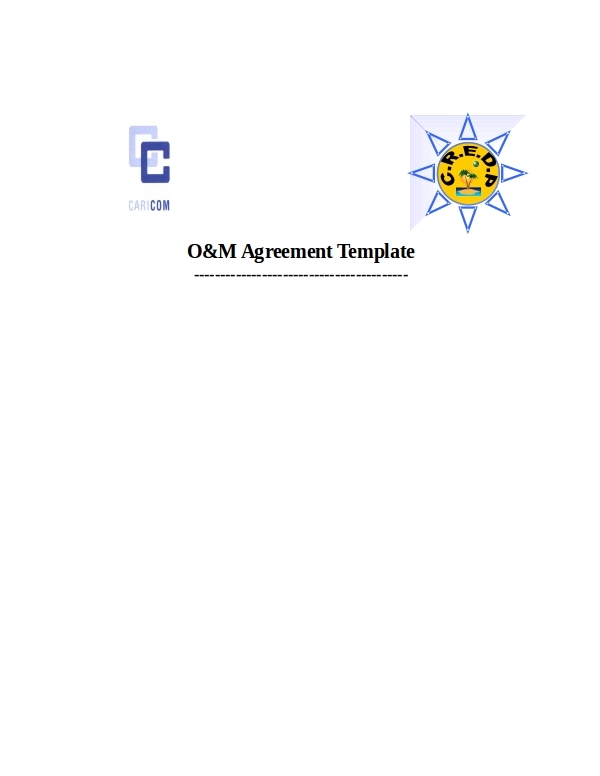 Why Contract is Important in a Company? 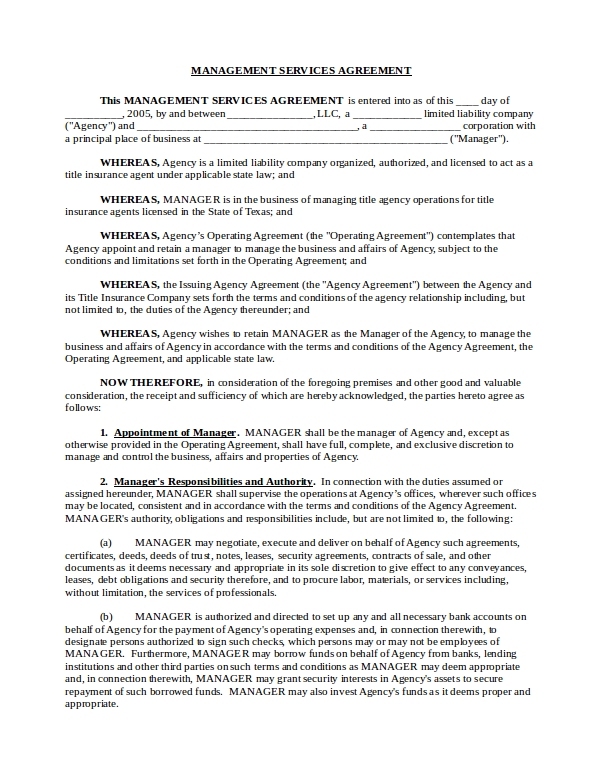 A contract is important in a company as it serves the basis of reference for both parties who entered in the contract, such that they can always find basis for doing something, for settling issues, and for future plans of the company. It is in this contract that they are guided in what they are expected to do. It can set the limits and terms of all the employee, employers, as well as for the whole company. Some people would divide the manager’s job into three: the informational roles, the interpersonal roles, and decision roles. Figurehead. The manager is not the father of the employees, nor he will act like one. But it is a given atmosphere that if there is a manager in a group, the members will always have that feeling of confidence and security. This is due to the fact that leaders are supposed to handle all problems that may arise along the way. Leader. He is not just a figurehead that the subordinate will look up to, he is also a leader. We all know what a leader means and what it does. But basically it is about being able to know where to bring something to its destination. A leader is like a delivery guy, only he does not carry a package box, but the whole team, the whole company. Negotiator. The manager is also a negotiator in that he has to make connections with third parties. It is actually the job of the purchaser, but he is also part in the transaction process. Liaison. As a liaison, he should be the person to talk to in if there is a need for a clarification either from external or internal inquiry. He stays in between two parties making sure there is a smooth flow of conversation, communication between them. Monitor. The manager does not always have to be telling the people what to do. But at least he should be able to monitor hat the group is doing. Are they inline with the company’s vision and mission. Disseminator. The manager is the first person to disseminate notices. Spokesperson. Almost the same as a liaison, the manager represents for the group. Entrepreneur. In some cases, the manager will do the things that the owner does, such as think of other means for coming up with a new idea, a new business. Disturbance Handler. In cases where there are communication problems in the company, the manager will act a as a bouncer, as a buffer. When problem arises in a company, the burden comes to the manager. Resource Allocator. As a manager, you should be able to get all the best resources for your team. This includes the materials for merchandise, as well as, the goods that your team consumes to generate the job. A business manager’s job is to see to it that everything in the company is at its correct pace, and that everything is working according to plans. The manager will make sure that he has hired the correct employees for the specific job, and that once they are hired, they will be given proper training, and that these employees, old or new, will be properly evaluated. Not only will he see to it how employees are doing, but how the performance of the company as well in terms of financial management. Is the company doing great in sales, or is there a gain or is there a loss? In other words, business manager will oversee everything that a company is expected to be doing as indicated in the vision and mission statement of the company’s program. And from all these, he will directly report to the company owner/s. That is basically how we look at a business manager. But depending on the environment that the business manager is in, it could be in the construction field, it could be in the financial field, it could be in the field of IT or computer. In the construction field, the business manager may do some projects, manning a team in erecting a building, managing budgets, check proposals. And if you are in a financial sector, you may be busy doing records, how the company is gaining, or losing profit. You probably be checking when is the best time to purchase, or when is the best time to invest. If you are in the IT industry, you may be dealing with people from around the globe, always keeping in contact with them in terms of handling customers. In the arts industry, a business manager may be handling talent such that he will tap artist to other agencies. So for a manager to enter into a contract, it is clear that he enters a contract to lead a group of individuals. It is expected that part of his job is to increase the sales in the company. Recruiting. The manager has to keep on recruiting until he gets the right person to the the specific job for his team, and for the company. He has to know what kind of applicant he should hire. He may delegate it to the HR team, but at the end of the line, it is his job to select the right applicants. Training. But it should not stop at hiring the applicants. Once the applicants are hired, the manager should be able to train them, upgrade their skills. Supervising. Once the employee gets the feel of it, the supervising part becomes minimal. In fact, if he is able to train the employees properly, supervision should not be the main concern anymore. He can leave the employees do their part without his intervention, and supervision. If he does, it would just be very minimal. Appraising Staff. We already mentioned earlier. Not only upgrade their skill, but also upgrade their value. You need to promote them, as well as, increase their salary. Your job is not to be too loyal to the company, but to help your employees. Managing Budgets. A manager may assign someone to do the budgeting, may be to the finance officer. But the manager is still at the end of the line to suppress or open the bank account. Maintaining Statistical and Financial Records. Again, the manager may assign such specific task to a budget officer, to an accountant, to a secretary, but as a manager, he needs to know what is really happening in the bank account, in the company’s savings, in the profit. Are they not losing? Are they gaining? Is there any increase in the profit? Dealing with Customer Queries and Complaints. We also mentioned this earlier, that the manager is the person to represent the company. If something is wrong with the company, customers will not attack the people behind the stage, they will always attack the business manager. It is in this calling that every business manager should be able to handle well when dealing with customer complaining about something. Overseeing Pricing and Stock Control. The business manager should also be good at checking the pricing of goods. But also, he should be able to check stock, the is the value of money. He may assign this to a finance officer, but he should also be aware of stock flows in the market.